Analyze And Focus On Grabbing Every opportunity to be Successful In The Market. 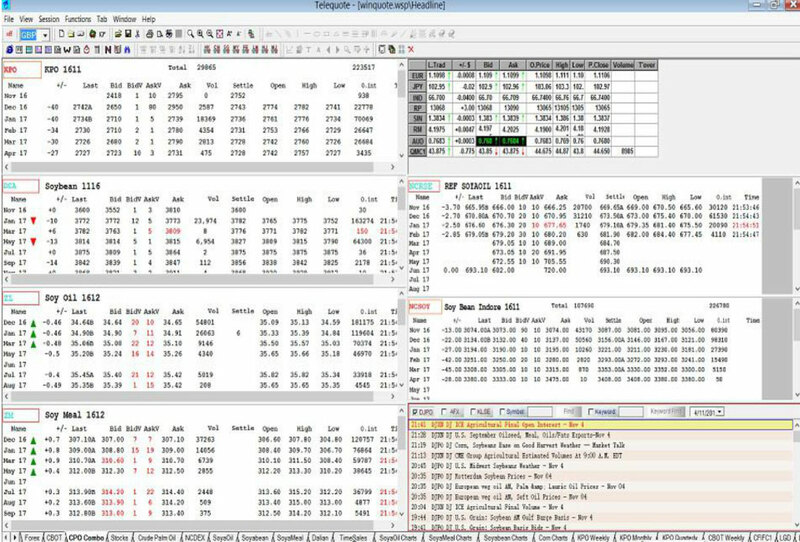 End-of-Day Data Service for WorldWide markets using our Intelligent Icomm Downloader Software. 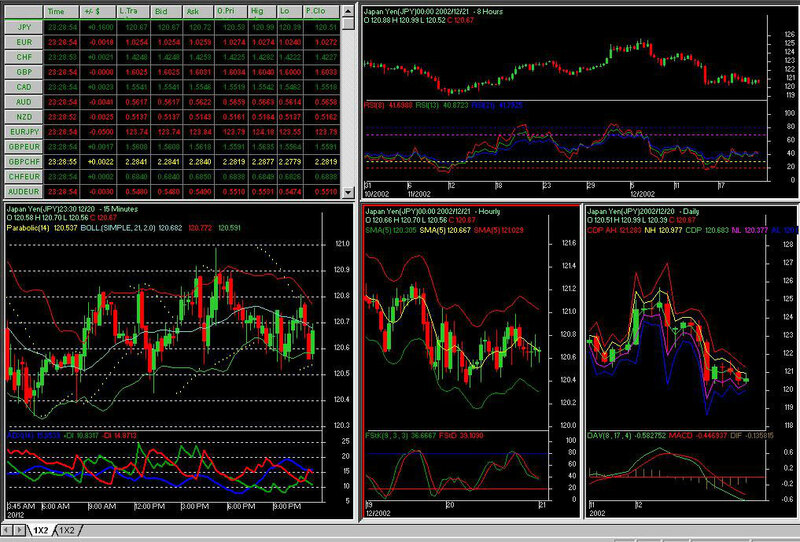 Online charting software for technical analysis & trading of stocks, futures, forex, commodities… Intuitive market analysis tools & low latency market data for traders & investors. 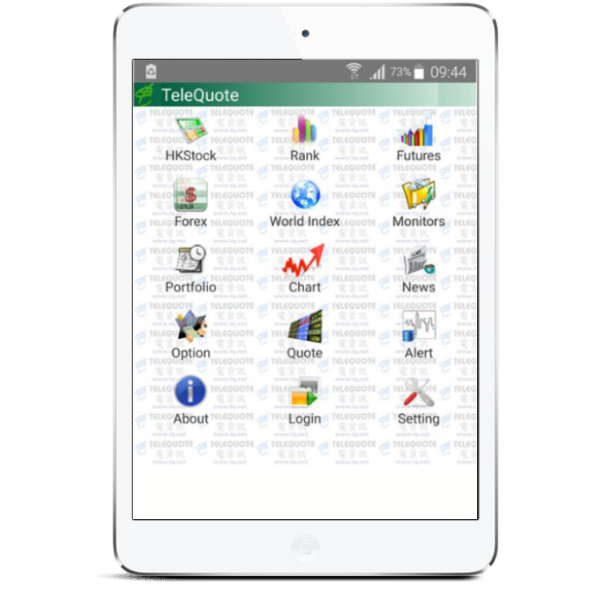 App provides access to financial news, analysis and stock-picking insights from experts associated with the company. 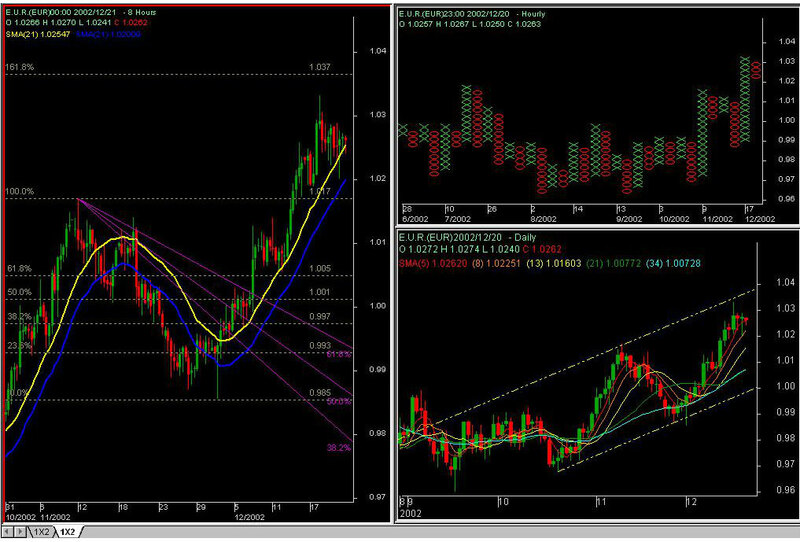 Data includes OPENING and CLOSING Prices, DAY HIGH, DAY LOW & VOLUME.